Are you looking for a haulage contractor? 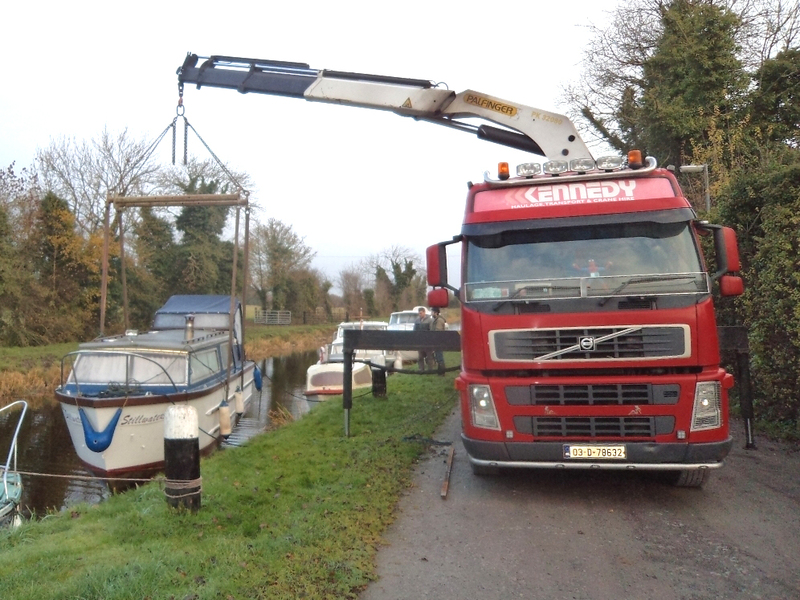 Kennedy Haulage are experts in truck crane and HIAB haulage projects. 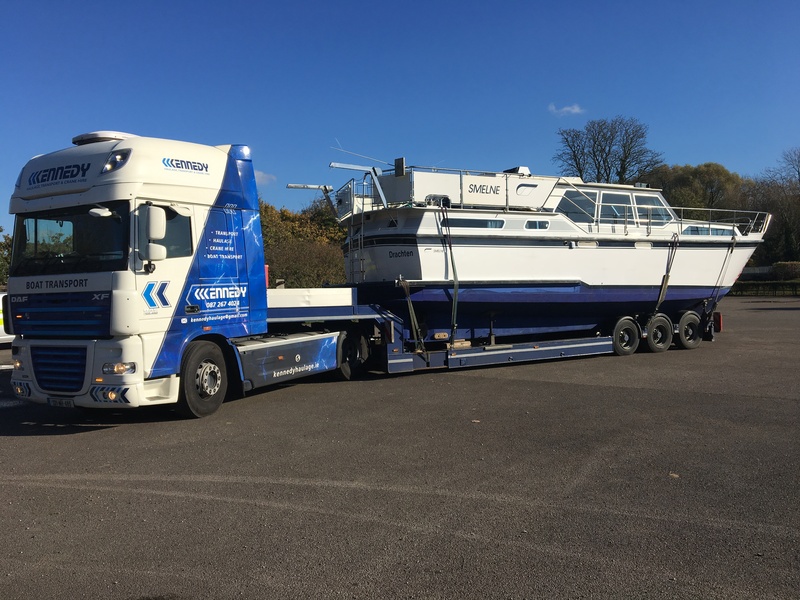 Kennedy Haulage have an extensive knowledge in the safe lifting and transportation of a range of equipment, machinery, vehicles, boats & heavy materials including: boat transport, Engineering Machinery transport, Generator transport, Pump Equipment transport, Shipping Container transport and many others. 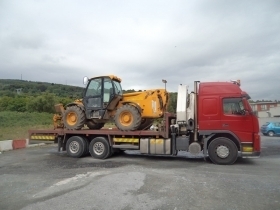 When a haulage job is required, it is essential that you take expert haulage advice. Call Kennedy Haulage now on 087 2674024. 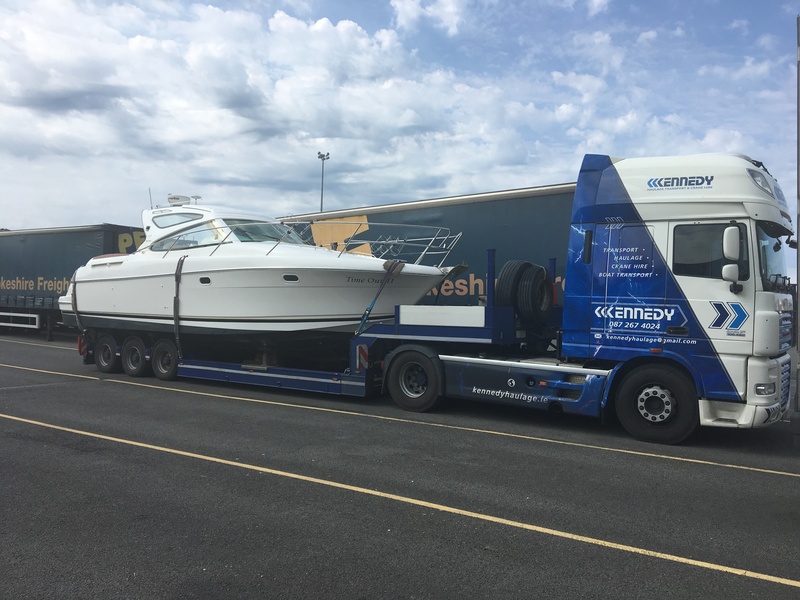 Every haulage transport contract is handled with complete competence. 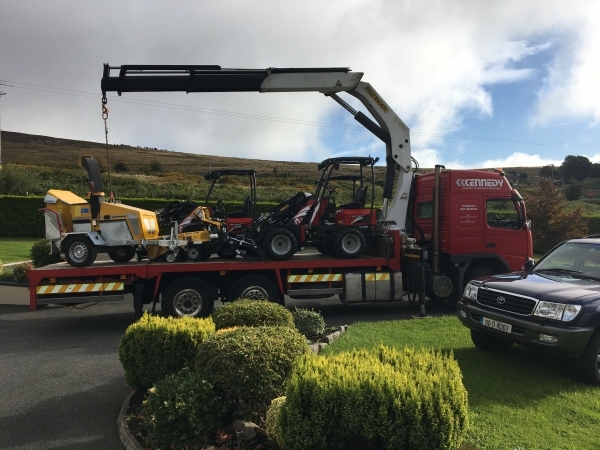 All material handling, haulage and transport is done by skilled, trained drivers with hiab, crane or forklift experience. 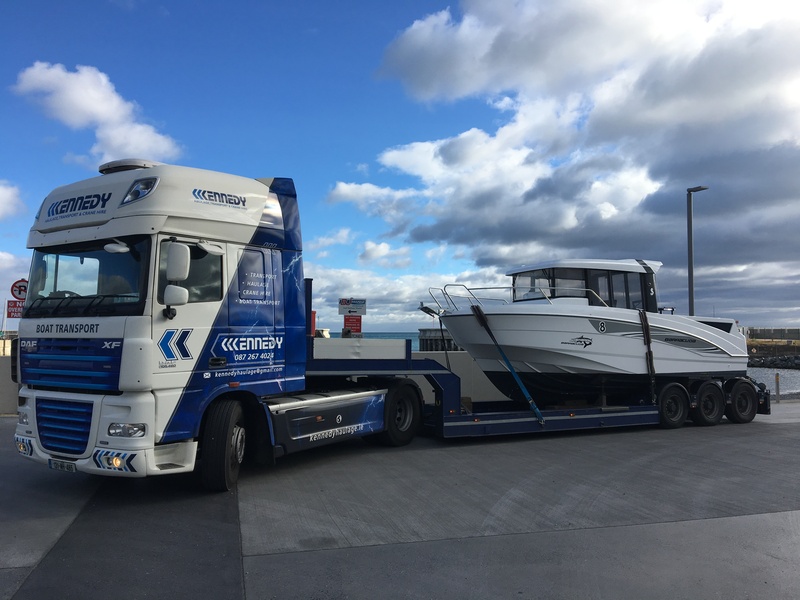 Kennedy Haulage are in close proximity of not only the M1 and the M50 but also the Port Tunnel and the main Marinas in Dublin & Wicklow - Malahide, Dun Laoghaire & Arklow. 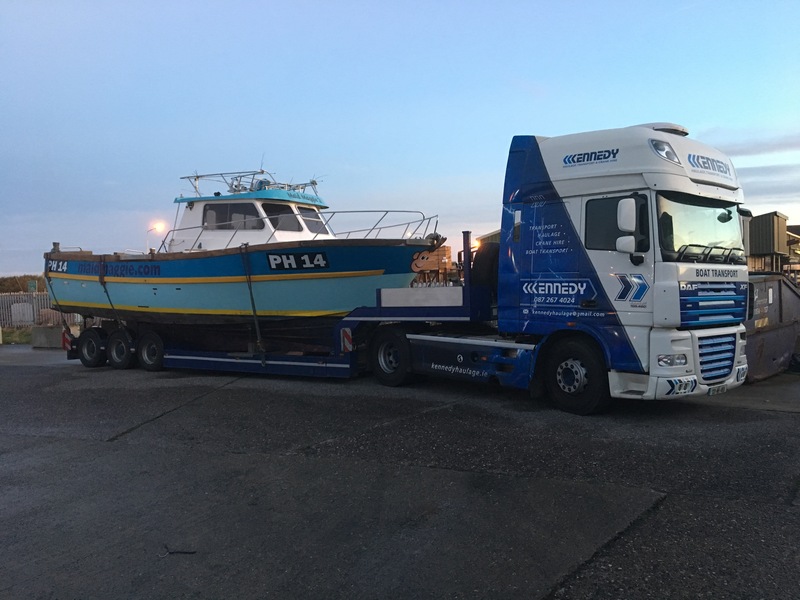 Kennedy Haulage - Big enough to cope, small enough to care !